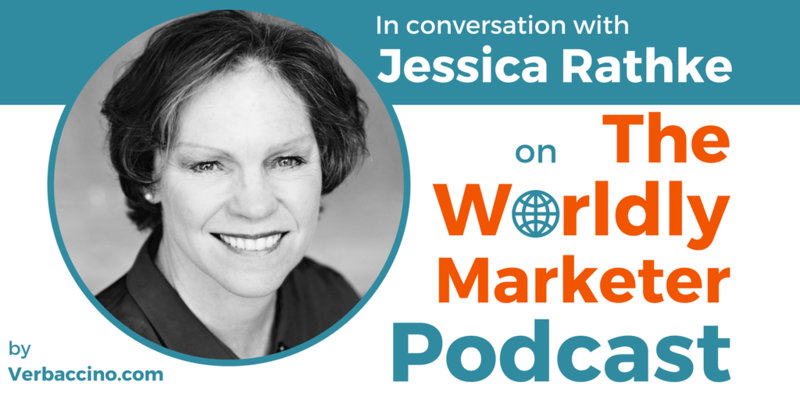 Jessica Rathke is a marketing expert, a public speaker, and the CEO of Localisation Sales & Marketing, a consulting firm that she founded in 2011. From her base in London, U.K., she provides sales consulting and training to translation companies, helping them achieve their revenue objectives. To date, she has trained hundreds of sales professionals from over 41 countries. With a strong background in foreign affairs, German studies and marketing, Jessica first entered the language industry in 1998, when she took on the role of business development manager for ALPNET, a US-based company that was acquired by SDL. From there, she went on to work with a number of leading language services providers, including Rubric, Oxford Conversis, and Jonkers. Besides running her own consultancy, Jessica is an active member of Women in Localization, and recently became the U.K. Chapter Manager for the association. In her spare time, she’s also an avid competitive masters swimmer, and regularly competes at the international level. Catch Jessica’s insights into the best ways for startups and SMEs to go about choosing the right translation and localization vendor for their particular needs.